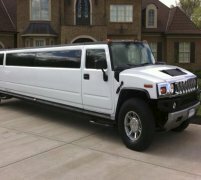 The Jeep Expedition limo hire car is just another addition in a long line of large stretched limousine introductions here at Limo Hire designed to give some variety to our fleet of stretched limos, and also give the H2 hummer limo a run for its money! Thanks to being based on a stunning Jeep Expedition, the Jeep Expedition limousine hire car is a luxury stretched limousine capable of an impressive amount of different terrains and locations. 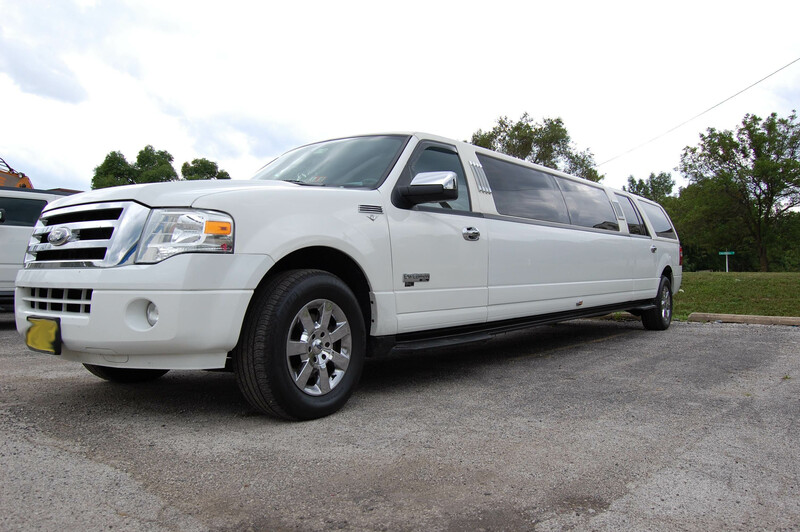 For example, the Jeep Expedition limo is a great choice if you're having a winter wedding at a small country church. Because of the Jeep Expedition design that it is based on, the Jeep Expedition limousine hire car will still be able to get you to the church on time whatever the weather in the following area Leamington Spa, Milton Keynes, and the Midlands, so there's no chance of an embarrassing late arrivals on your wedding day. Of course, the interior of the Jeep Expedition limo hire car is nothing short of lavish and luxurious. 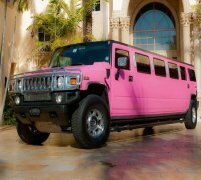 The whole limousine is kitted out with luxury leather upholstery, stunning mirrored ceilings and neon lighting. There's also a disco laser light setup and a state-of-the-art sound system for you to blast your favourite tunes in a properly luxurious party atmosphere. 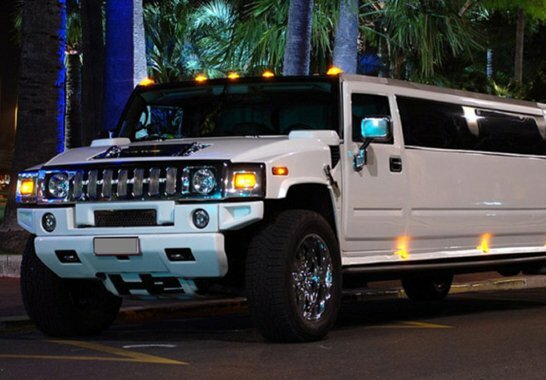 Not to mention the rather lavish champagne bar, which of course fill with complimentary champagne - it just would be a luxury limousine hire service without free bubbly! 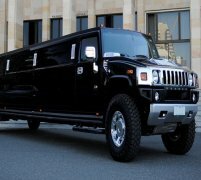 So if the Jeep Expedition limo sounds like the perfect stretched limo hire car for you in the UK, then call Limo Hire now on 0800 002 9475 to get your totally free, personalised Jeep Expedition limousine hire quote! 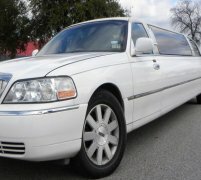 Feel free to check out the interior videos of the Expecditon Limo. This video should give you an idea of how the car will feel on the inside.